HomeHB Blog: Online Marketing B2BeatUncategorizedDid You Miss our Latest Posts About Innovation Myths, Email Intro Lines and Personal Credibility Killers? Did You Miss our Latest Posts About Innovation Myths, Email Intro Lines and Personal Credibility Killers? 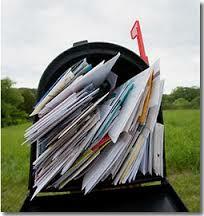 We know many of you have been traveling lately and returning to overstuffed inboxes. So, here’s your chance to get caught up with your peers about ways to get more out of your people, your capital expenditures and your personal brand. How many times per month are you communicating with clients? See how you compare to your peers.